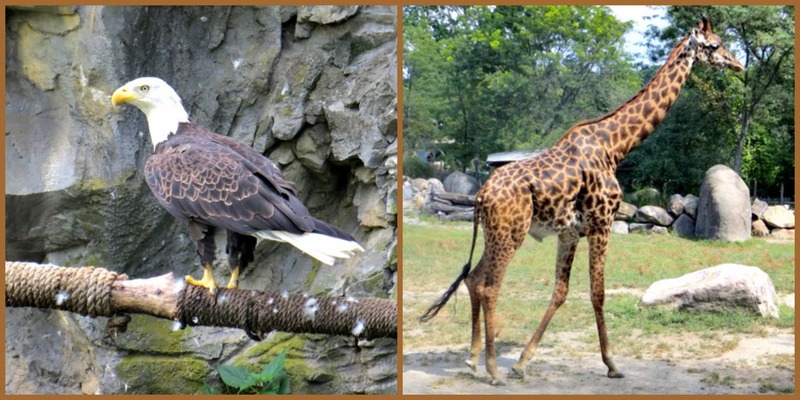 A couple of weeks ago I was at the Rogers Williams Park Zoo in Rhode Island. 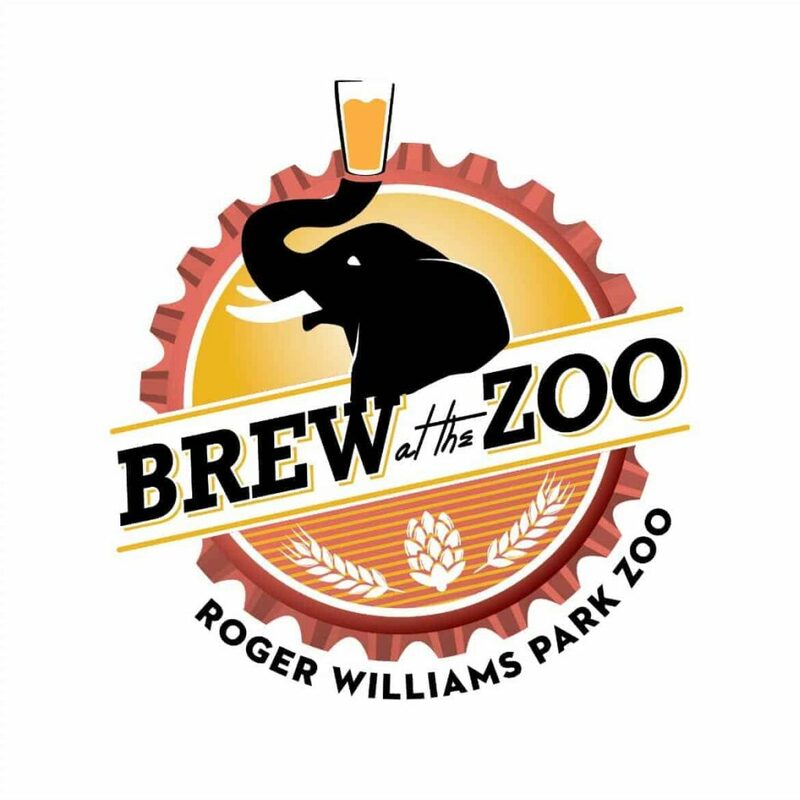 I took the trip up with the Garden State Brewfest crew for the Brew at the Zoo event. It was a four hour drive from my house in Jersey, but when I got there the Garden State Brewfest crew and I got a private tour of the zoo before the Brewfest. I have volunteered in their last couple Brewfest but now they have give me the opportunity to step up my game and be a zone captain. What’s a zone captain you ask? I’d be overlooking one of the 5 zones that features 100 craft beers from the regions finest brewers in Rhode Island. Note to self: make sure I talk to Rob and Ryan Staats about putting me back in zone 5 again, because there’s nothing better then being sandwiched between an Oompah band and an Acoustic musician. It was a blast. Some of the Breweries in my section were Otter Creek, Foolproof, Victory, Shipyard & my favorite Saranac Brewery. Being early September a few Breweries brought with them their seasonal pumpkin brew. Shipyard Brewery had their golden Pumpkinhead Ale, which is a crisp and refreshing wheat ale with a subtle spiced flavor – with an ABV at 4.5%. What is great about this brew is that it is available from August untill November. It’s not only out for a month or so, they give you a while to stock up on a few cases. 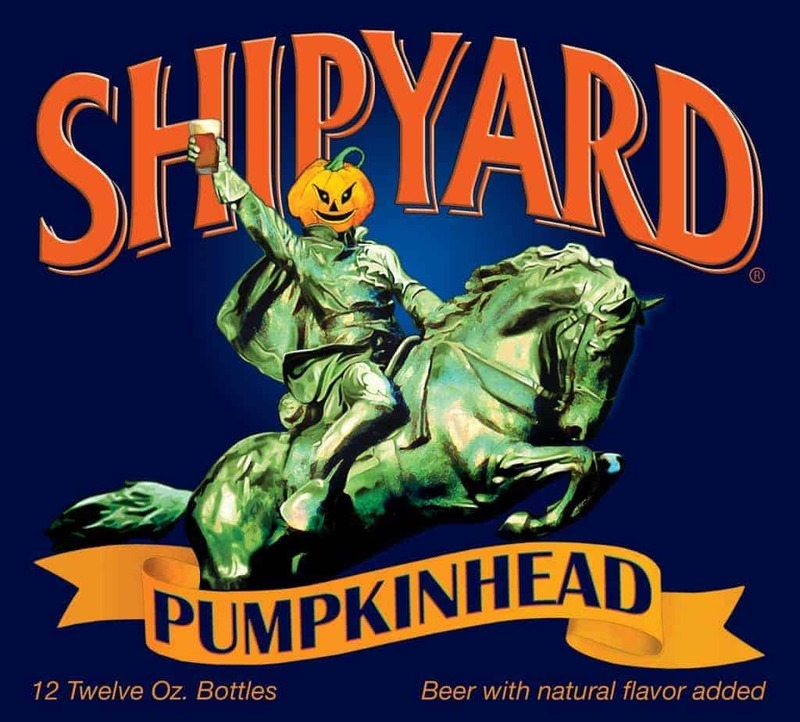 After trying Shipyard’s Pumpkinhead, I was off to taste some of the other pumpkin beers. I met a guy named Al Burch from Saranac Brewery who gave me a little bit of history of pumpkin beer and reminded me that pumpkin is technically a fruit which helps bring out the unique flavor during the fermentation process. 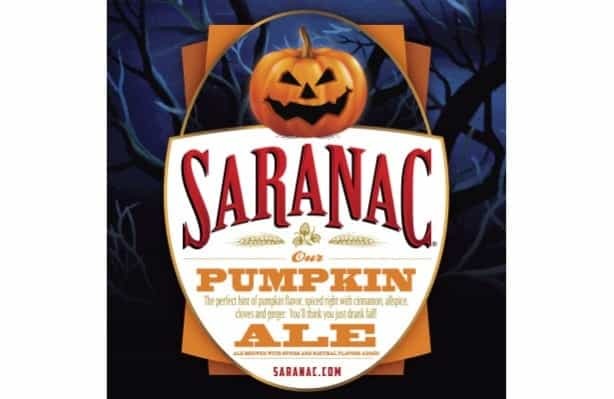 The brew that Al brought from Saranac was their Pumpkin Ale, which is a hearty ale brewed with pumpkin, cinnamon, allspice and ginger with a full body and amber color. This is a strong one too, with an ABV at 5.1%. Thank god for the designated drivers at the Brewfest – and to prove what a nice guy Al is, he brought some of Saranac’s soft drinks like their Saranac 1888 Root Beer. The Root Beer is made in small batches at the brewery with notes of fresh vanilla and licorice. I just wished I could have spent more time with the crew from Saranac because as always Al kicked his kegs first. But the good news is that Al has invited me and any Mantitlement followers that want to take a road trip to the Saranac Brewery in Lake Placid, New York for a tour and little sampling of their brews. This sounds like it’s going to be the next Mantitlement road trip – I’m calling shot gun!